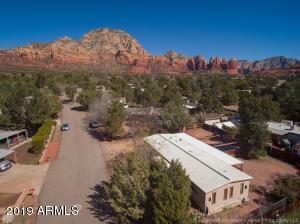 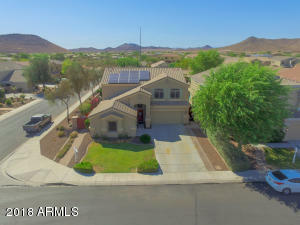 Fantastic Home with lots of Upgrades!! 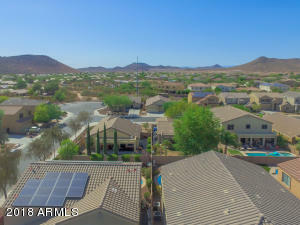 Close to 101 and Scottsdale! 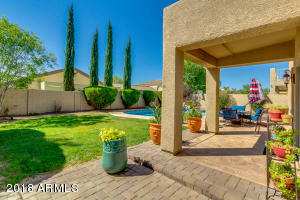 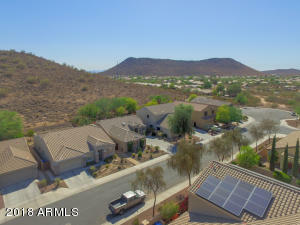 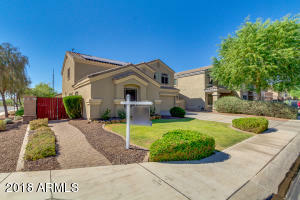 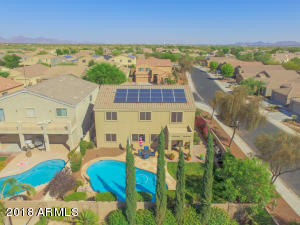 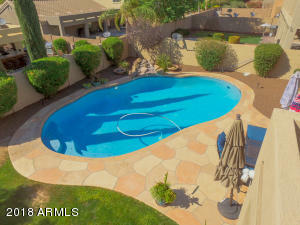 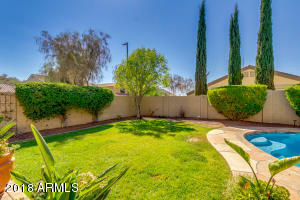 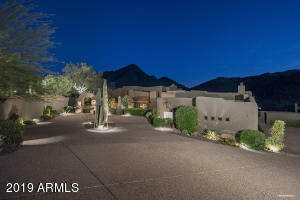 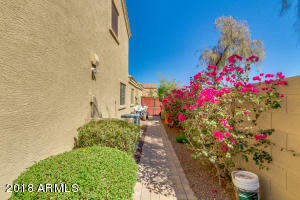 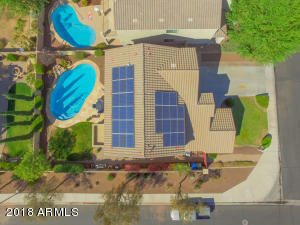 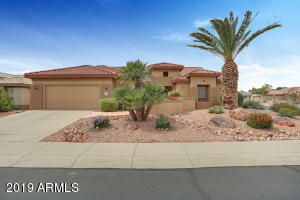 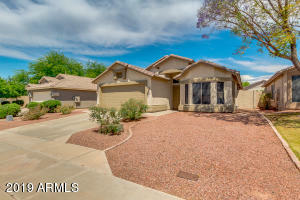 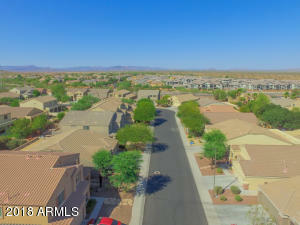 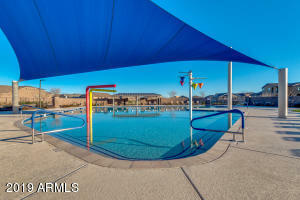 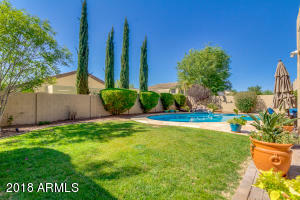 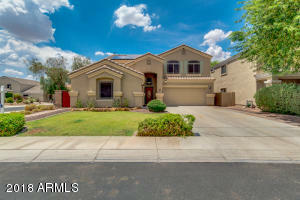 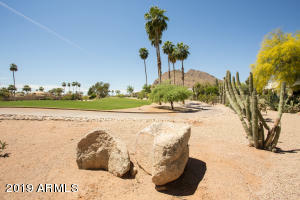 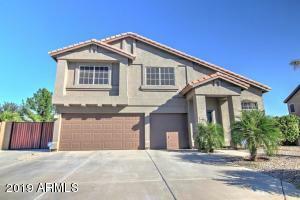 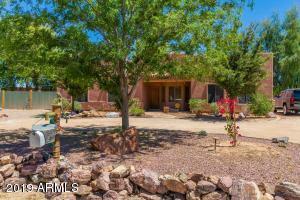 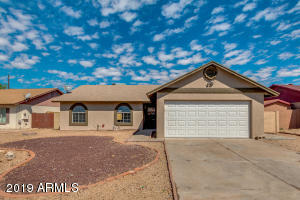 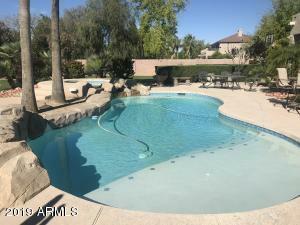 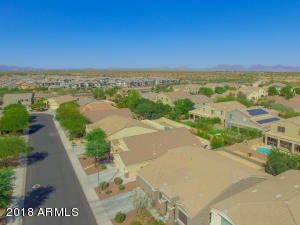 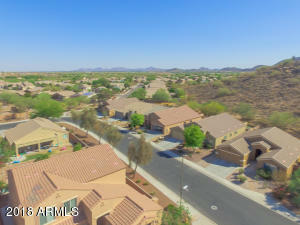 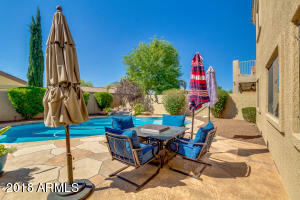 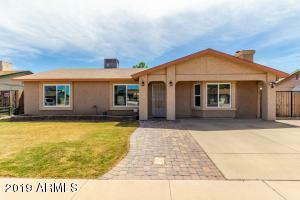 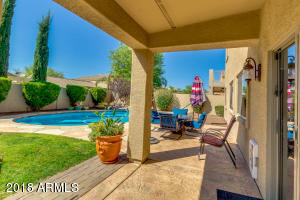 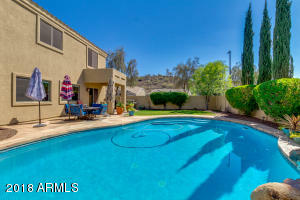 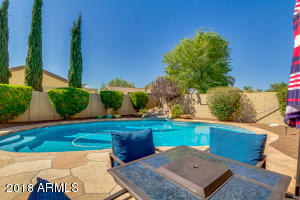 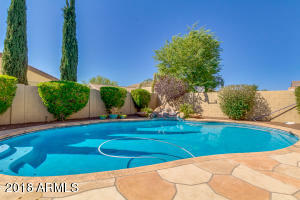 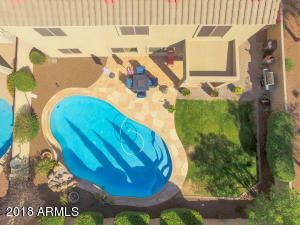 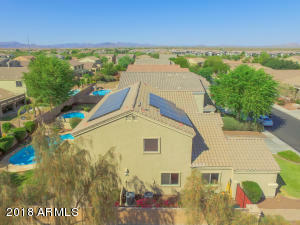 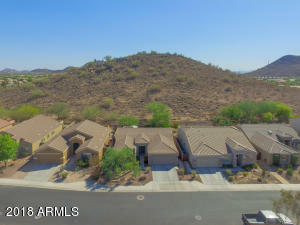 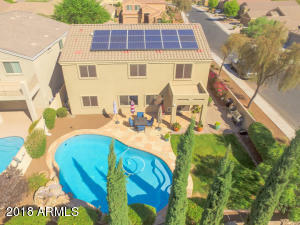 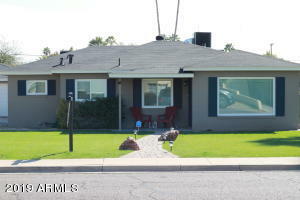 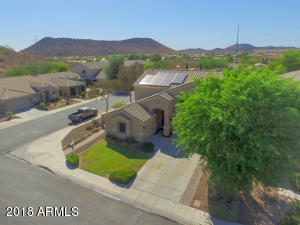 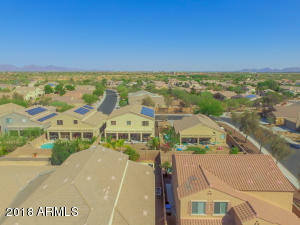 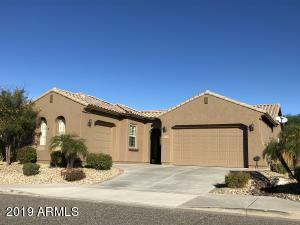 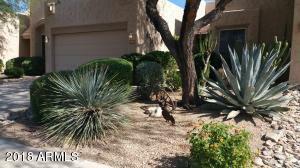 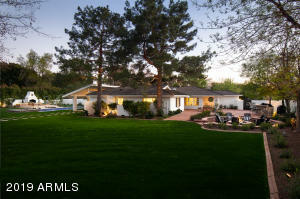 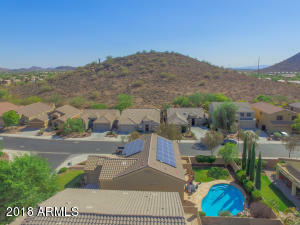 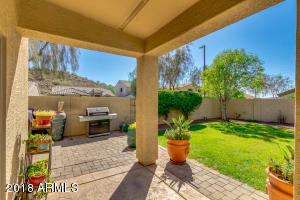 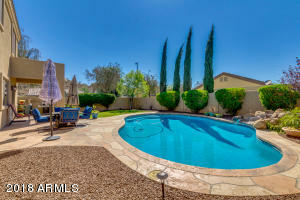 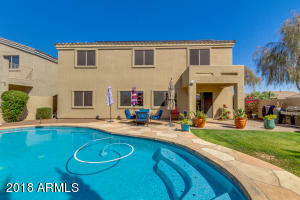 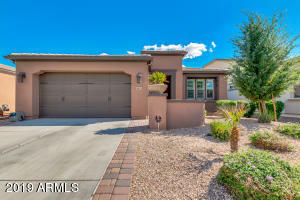 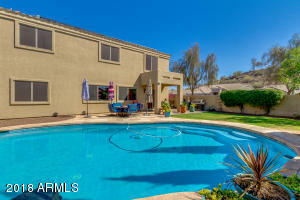 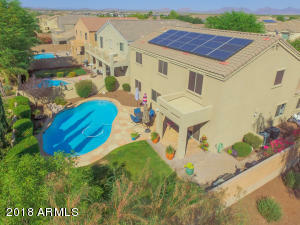 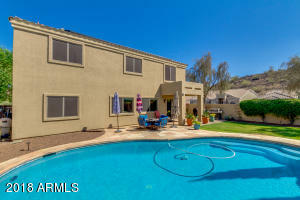 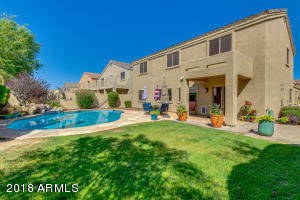 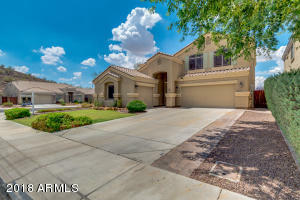 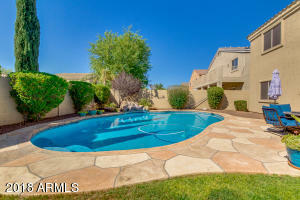 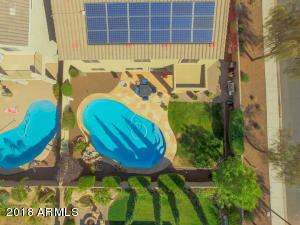 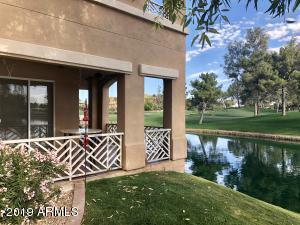 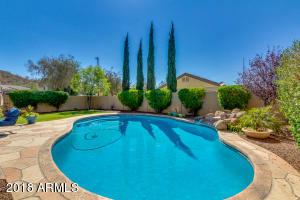 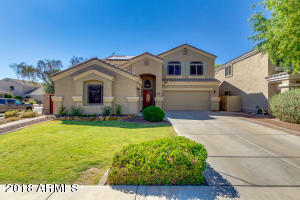 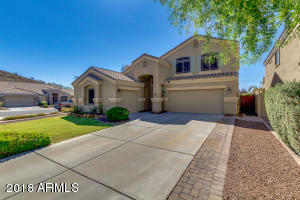 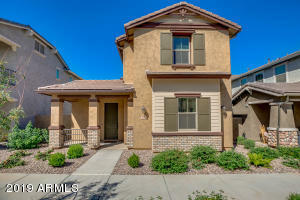 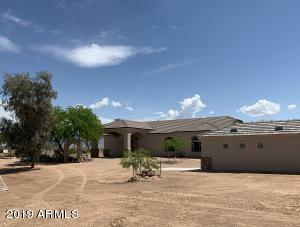 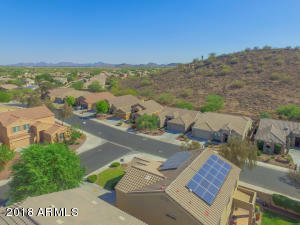 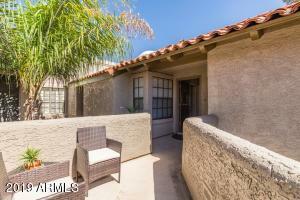 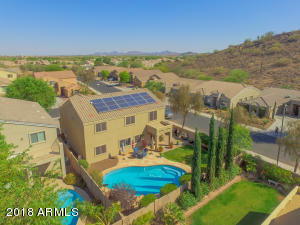 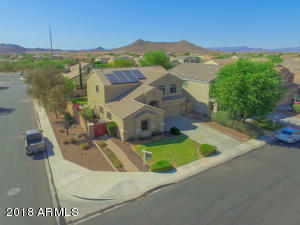 This beautiful 4 bedroom and 3 bathroom home is located in the Desert Peak community. 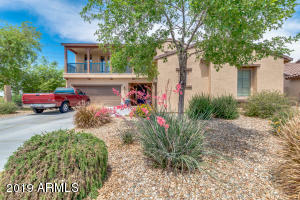 Among the travertine tile floors on the main floor there is also a den and a full bathroom. 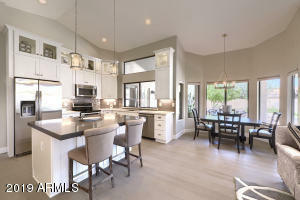 The kitchen has been upgraded with custom cabinets, stainless steel appliances and granite counter tops that open into the great room with a cozy stone face fireplace!! 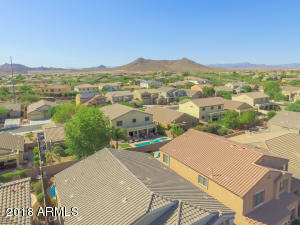 Directions: West on Desert Peak Pkwy (Pinnacle Peak) to 24th Terrace - South to Creeedance - East to 25th St - South to property.